My mailbox was pretty full last week! I love freebies! 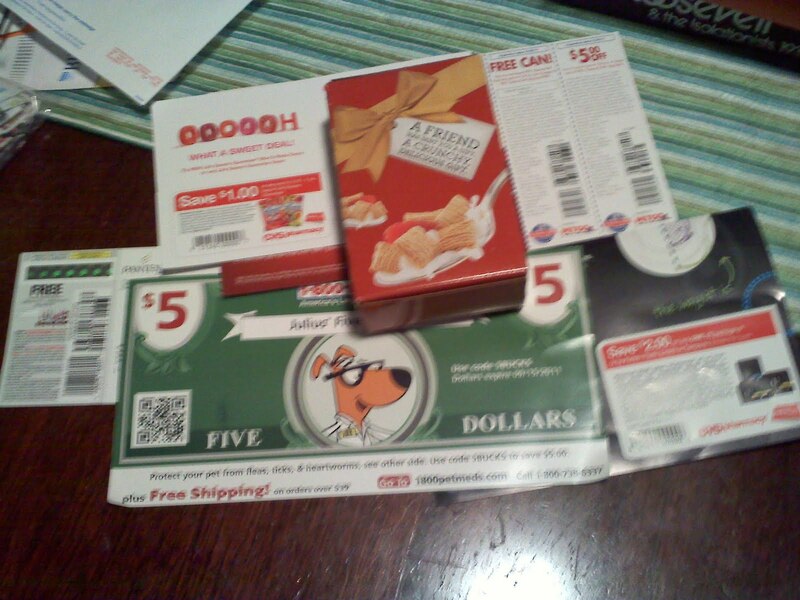 Signing up for rewards programs with companies and stores I frequently shop really can pay off.